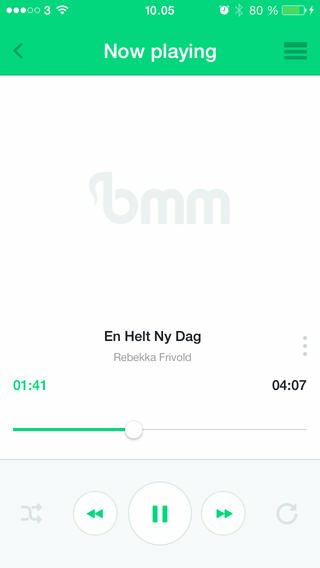 Listen to music, speeches and all the other content available on BMM, right on your phone. Discover and browse through thousands of edifying tracks, and listen to them at any time, and get the latest tracks, as soon as they arrive, ready for your listening. 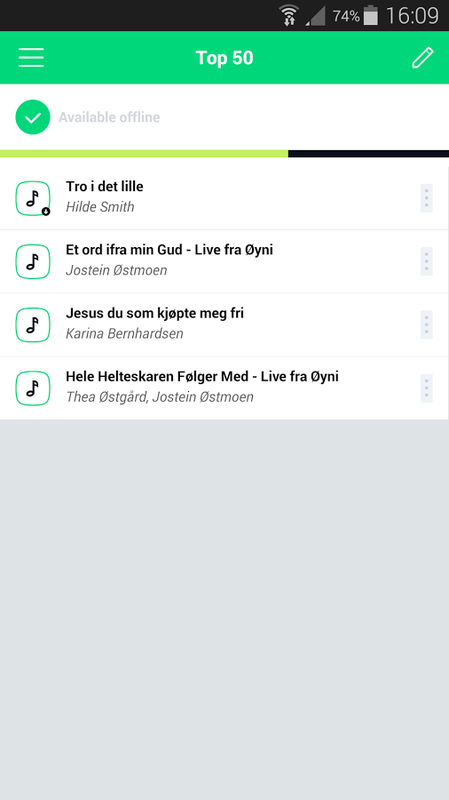 Create and manage your own personal playlists and download them to the phone - without connecting to a computer. 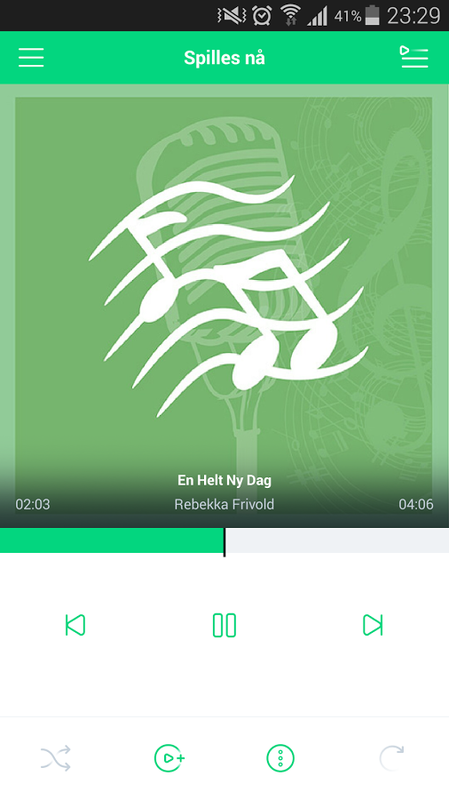 Listen to your playlists, whenever you want to - even without an internet connection. You will need a Brunstad Portal Account to access the apps content.